Stretching the One Income Dollar: Happy Thanksgiving Neighbor! Just wanted to wish or southern neighbors a Happy Thanksgiving. Most may or may not know that we celebrated our own Thanksgiving, here in Canada last month. 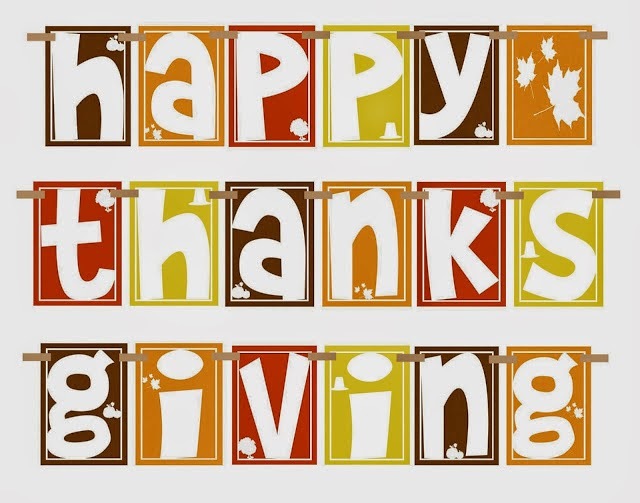 Enjoy your family, friends, good food, count your blessings and give thanks.